Plastic film is a thin continuous polymeric material. 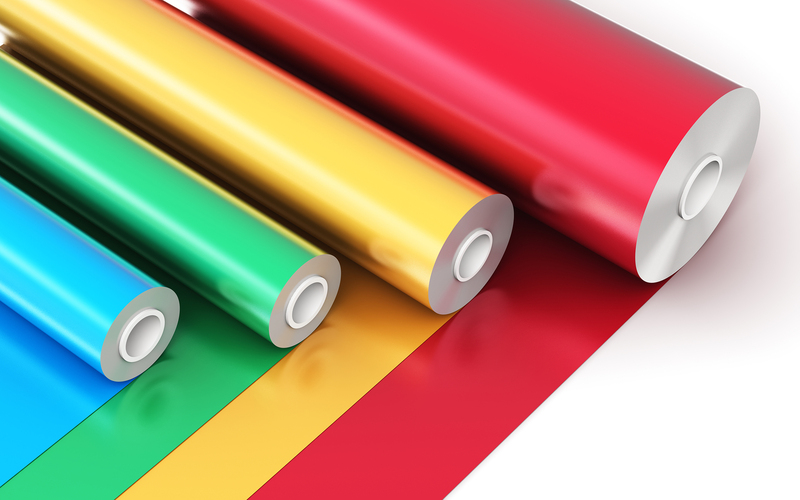 Plastic films are used in a wide variety of applications. These include: packaging, plastic bags, labels, building construction, landscaping, electrical fabrication, photographic film, film stock for movies, video tape, etc. 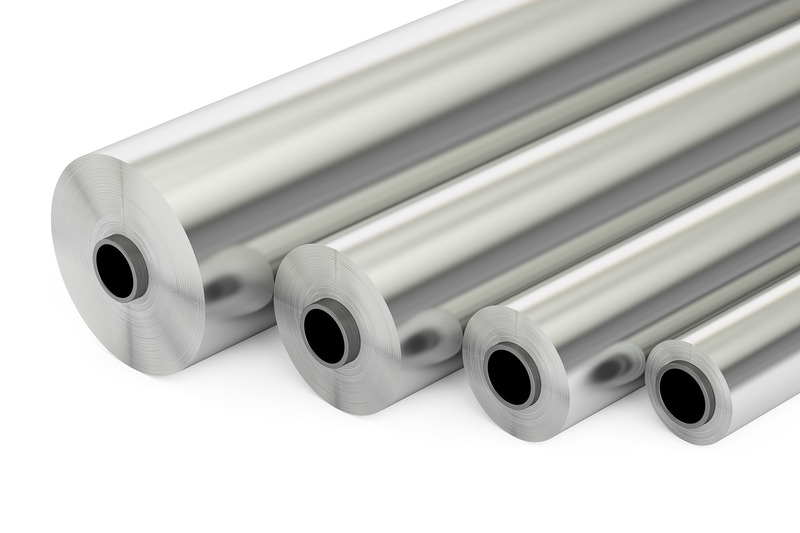 Aluminium is used for packaging as it is highly malleable. Aluminium foil acts as a total barrier to light and oxygen, odours and flavours, moistness, and germs, and so it is used broadly in food and pharmaceutical packaging, including long-life packs (aseptic packaging) for drinks and dairy goods. 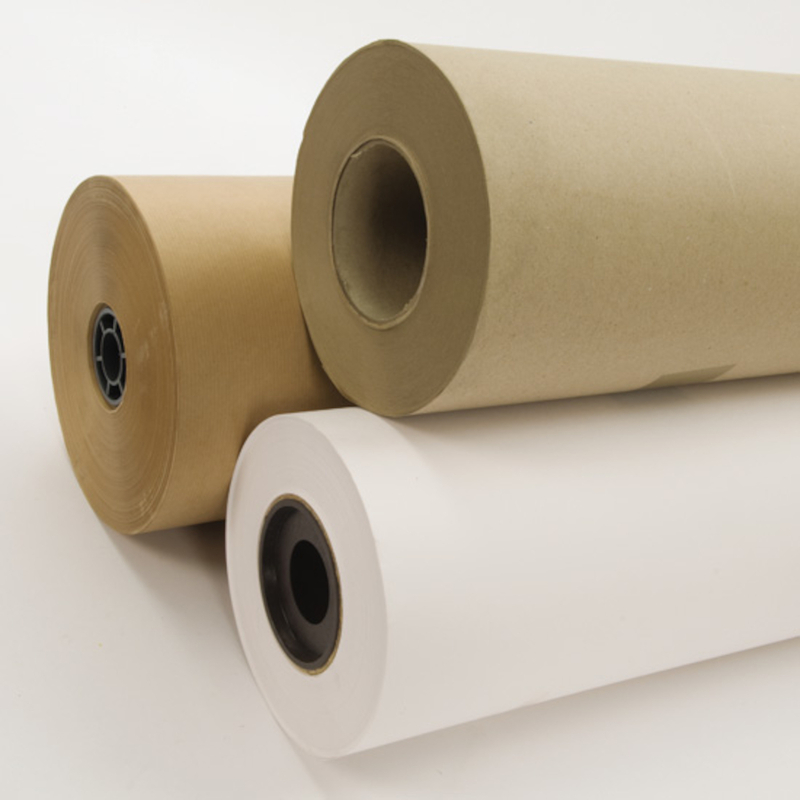 We have become a respected and reliable partner for both paper mills and end users. Our sourcing from renowned manufacturers of paper and board from five continents always enables us to find the perfect quality. For our mills we are the “ear in the market” providing useful feedback, hence optimizing the market potential. Our people are trained to be creative in linking producers’ possibilities to customers’ needs. Our sourcing from renowned manufacturers of paper and board from five continents always enables us to find the perfect quality for our world-wide customers. Depending on product quality and destination. Our shipping professionals are dedicated to selecting the best freight rates, to monitoring shipments from mill to consumer, and to guaranteeing effective document processing. perfect required quality for our world wide customers. For our mills we are the solution for clearing their stock. We are buying big quantities of B grade– overstock – over production – stocklot materials. Which is specially provided for the export market. Being an independent and flexible trading company our purchasing power is almost unlimited. We are buying big quantities of B grade– overstock – over production – stocklot materials. Which is specially provided for the export market.